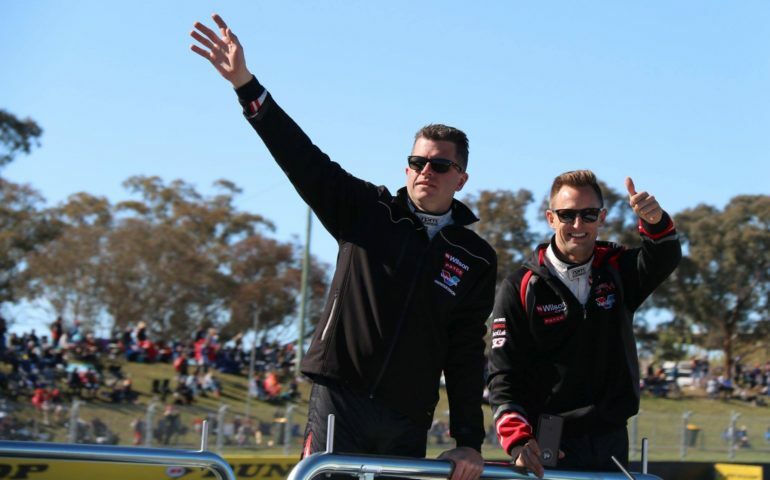 IT’S EASY to rattle off a raft of statistics that perfectly justify Garth Tander’s position as one of the best there’s been in Supercars competition. Two decades and more than 600 starts, more than 50 victories, 3 Bathurst wins and 17 seasons in the top-10 of the most competitive Touring Car Championship in the world speak volumes about the talent that the lofty, now 41-year-old from the West has shown. Yet for many of those who watch the sport closely, it’s not the championship victory or Bathurst success that define his full-time career. It’s also not the almost unflinching and admirable loyalty to Holden throughout his tenure at the top of the game, whether it be as part of the factory team or racing for privateer outfits that represent the brand. He’s been one of their most consistent brand ambassadors for more than 20 years. More than all of that, however, it’s Tander’s raw skills as a racer that will remain a highlight for many who have followed his career. In recent years Garth has not been blessed with machinery that has allowed him to qualify at the pointy-end. Yet how many times have we seen him appear in the results at the end of a race, grabbing a result when it looked like one was not possible at the start. 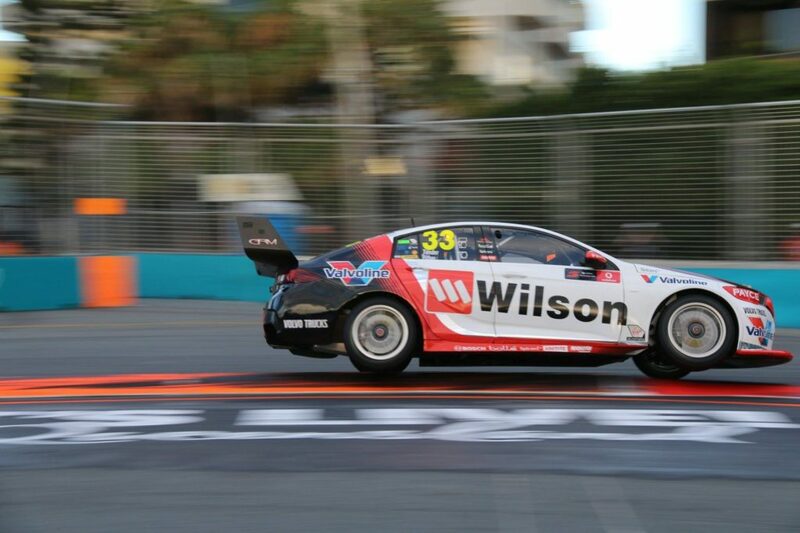 You’d note in qualifying that Tander was somewhere near the back and move on, expecting little in terms of results. Yet when the flag dropped at the end more often than not there he would be – in and among the leaders and fighting for a podium or at the very least a big haul of points. On paper, what has turned out to be his final full-time Supercars season with Garry Rogers Motorsport doesn’t look particularly good – it was the first time since 2004 that he didn’t finish in the top-10 of the championship. Yet dive deeper into the results and the tenacious, steely drives that are a hallmark of his career shine through. His podium in the second race of the year in Adelaide, from eighth of the grid, proved his was still a street fighter. Perhaps more impressive was his burn from the stern at Winton, charging from 20th on the grid to 8th at the finish in race 13. Or at Hidden Valley where he blazed from 13th to 5th in the 15th race of the year. Results of ninth, sixth – at Bathurst – and ninth in the three Pirtek Endurance Cup races contested back all of this up by showing that if you give Garth Tander a half-capable race car and enough laps, he’ll work his way to the pointy-end eventually. His reputation will forever be as one of the hardest racers in the paddock. I don’t know if there are statistics for ‘most cars passed’ in Supercars, but I’d wager that if there are, Car 33 would be at or very near the pointy-end of them in 2018. The Racer’s Racer. The kind of driver you’d get to race for you if your life depended on it. 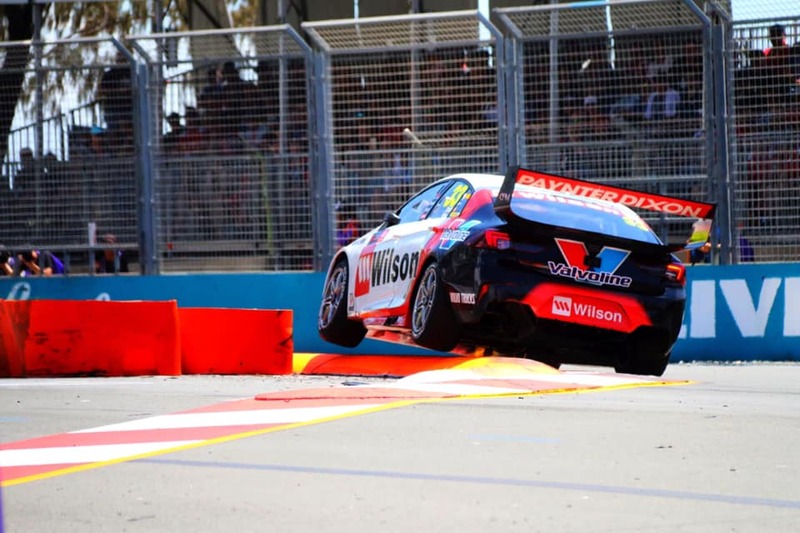 IT IS early days – hours, even – after what is going to be one of the biggest stories of the year confirmed that it was Tander out and Stanaway in at Garry Rogers’ team this year. We don’t know what is next, though it took less than 30 seconds for social media to suggest that Tander and the currently co-driver less Shane van Gisbergen are about the same height. What a combination that would be. And as much as there is synergy in Tander finishing his full-time tilt at the same team that gave him a break two decades ago, it seems unfair that he doesn’t get the chance to run a Lowndes-style farewell from full-time career – though it probably doesn’t seem like his style anyway. Whatever happens, he’s unlikely to disappear from the sport. He’s now the most valuable co-driver on the market, a potentially excellent addition as a broadcaster or analyst for the TV coverage and has already proven himself capable of running championship-calibre race cars for his own racing team. He’s also very, very capable in things other than Supercars: while Christoper Mies’ stole headlines last year by becoming the first to lap under two-minutes at Mount Panorama, few remember that less than 30 minutes later Garth became the second fastest driver in Bathurst history when he punched out a 2m00.3s lap in the same Audi, impeded from cracking the 59’s by traffic. With all of that said, today may mark a full-time career cut short, but we’re likely to see much, much more of Supercars ultimate racers’ racer.